Basin Analysis is an advanced undergraduate and postgraduate text aimed at understanding sedimentary basins as geodynamic entities. The rationale of the book is that knowledge of the basic principles of the thermo-mechanical behaviour of the lithosphere, the dynamics of the mantle, and the functioning of sediment routing systems provides a sound background for studying sedimentary basins, and is a pre-requisite for the exploitation of resources contained in their sedimentary rocks. 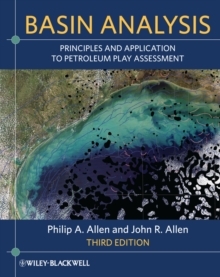 The third edition incorporates new developments in the burgeoning field of basin analysis while retaining the successful structure and overall philosophy of the first two editions. The text is divided into 4 parts that establish the geodynamical environment for sedimentary basins and the physical state of the lithosphere, followed by a coverage of the mechanics of basin formation, an integrated analysis of the controls on the basin-fill and its burial and thermal history, and concludes with an application of basin analysis principles in petroleum play assessment, including a discussion of unconventional hydrocarbon plays. 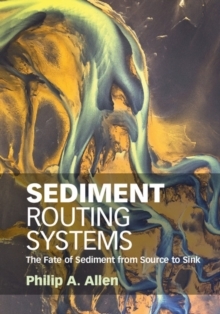 The text is richly supplemented by Appendices providing mathematical derivations of a wide range of processes affecting the formation of basins and their sedimentary fills. 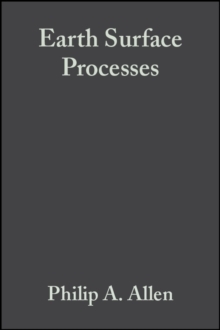 Many of these Appendices include practical exercises that give the reader hands-on experience of quantitative solutions to important basin analysis processes. Now in full colour and a larger format, this third edition is a comprehensive update and expansion of the previous editions, and represents a rigorous yet accessible guide to problem solving in this most integrative of geoscientific disciplines. Additional resources for this book can be found at: www.wiley.com/go/allen/basinanalysis.